It is nearly my four month-iversary of arriving in Los Angeles. It’s not really a big deal. Four months is such a strange, small amount of time. I have, however, experienced a great many things in my short time on the West Coast. 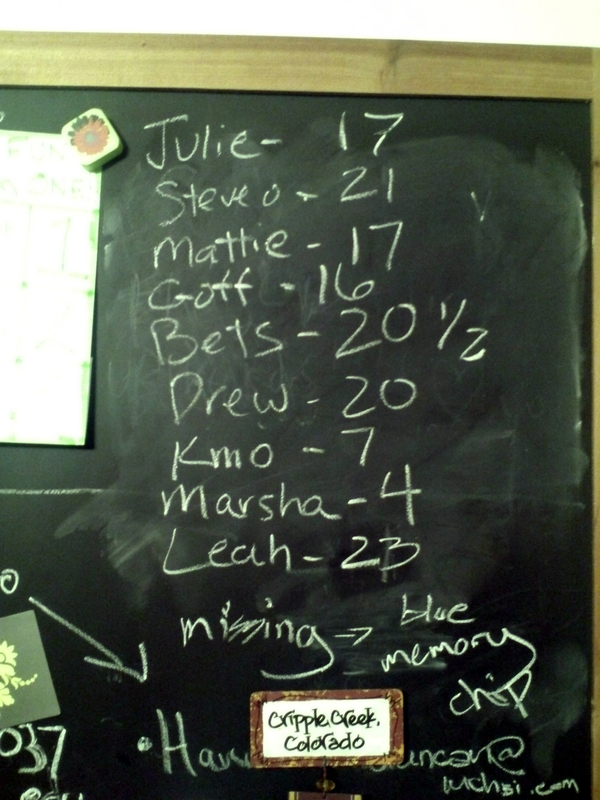 Much has been documented here in this blog, but this is not an encyclopedic reference by any means, so I have decided to make this entry to flesh out a few things I missed. In honor of these four months – I have compiled four fun things (with pictures!) that have happened to me while being in this crazy city. I won at Easter. BOOM. 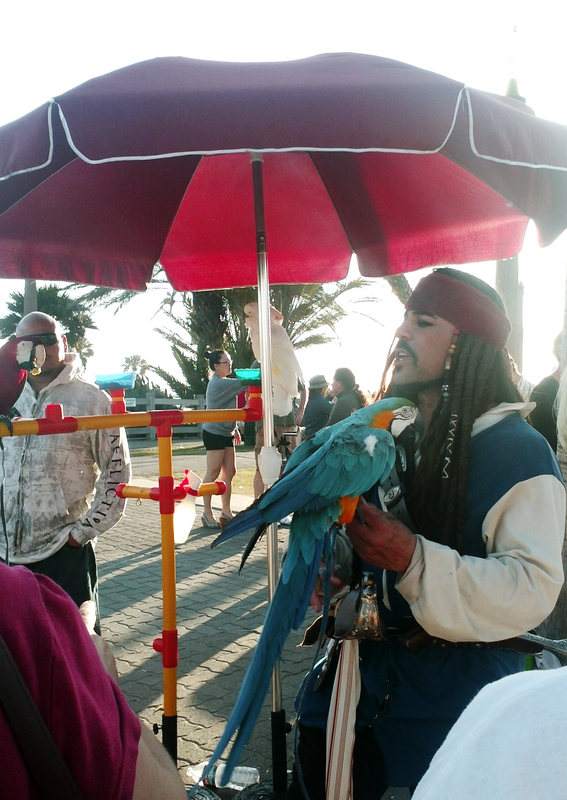 Captain Jack Sparrow lives here. With parrots. 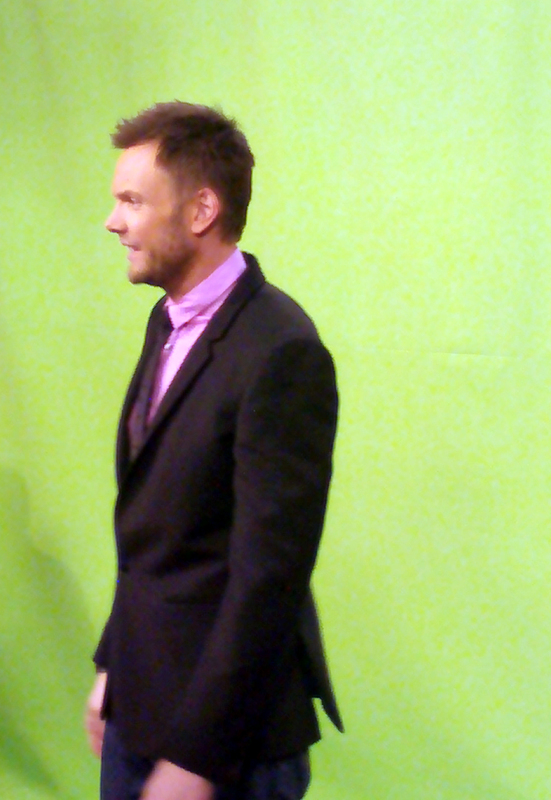 I met Joel McHale, stood *thisclose* to him, and he smelled fantastic. 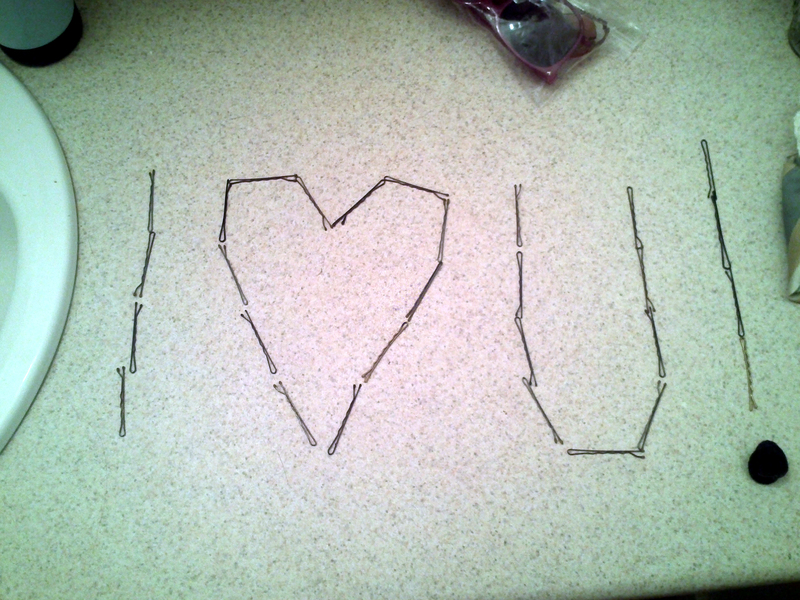 Waking up and seeing this on the bathroom counter. Love, folks, it makes you crazy. This is my view on my drive home from work. It isn’t KC, ladies and gents, but it is home. I’m working on making the best of it.